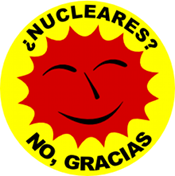 A SMALL town 260km west of Sydney could become the dumping ground for two Olympic-size swimming pools of nuclear waste under a Federal Government proposal. 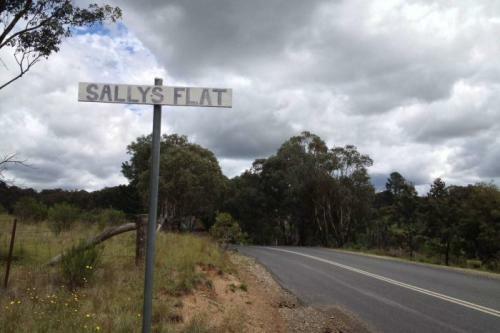 Sally’s Flat in central west NSW is one of six towns short-listed to house a national radioactive waste management facility. The town is just 15km from the historic gold mining village of Hill End, a popular tourist site near Bathurst that draws thousands of visitors every year, including school groups. How can you their lies believe?